Over the Christmas holiday period the gethynellis.com website has had a bit of revamp. In terms of what has changed, some of the holding pages have been updated and also the look and feel of the site in the form of a new template. Most of this work has been carried out by David Postlethwaite, who is a regular contributor to this blog. He came up with the new template and did all teh design work. 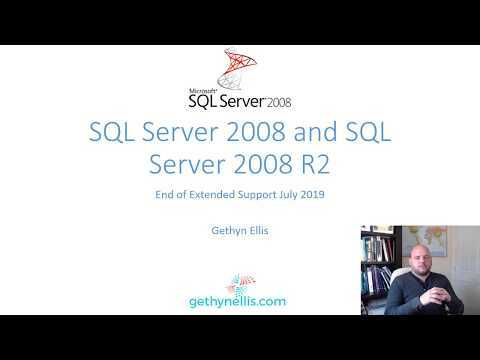 You will hopefully be able to read some more of David’s blogs as we progress through the year and David will hopefully be speaking at a variety of SQL events in 2015. Maybe we’ll see you there.